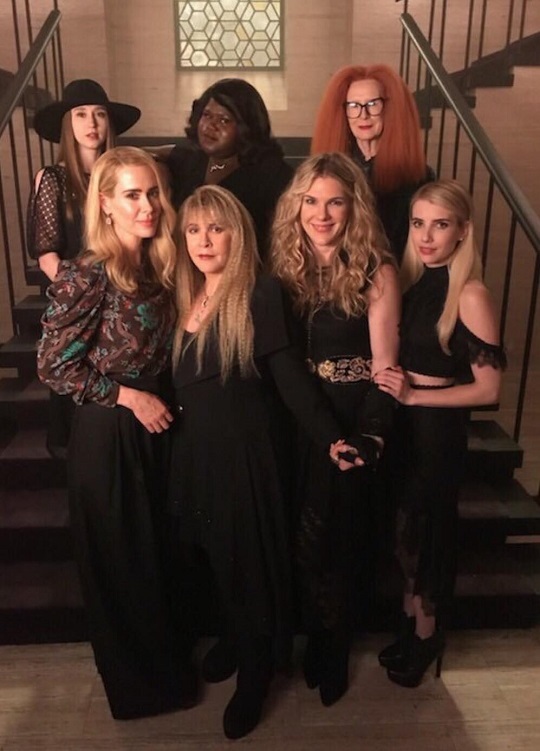 VJBrendan.com: AHS: Coven is Back!!! Cordelia, Stevie and Misty Casting a Bewitching Spell in New Pics Ryan Murphy Just Posted! AHS: Coven is Back!!! 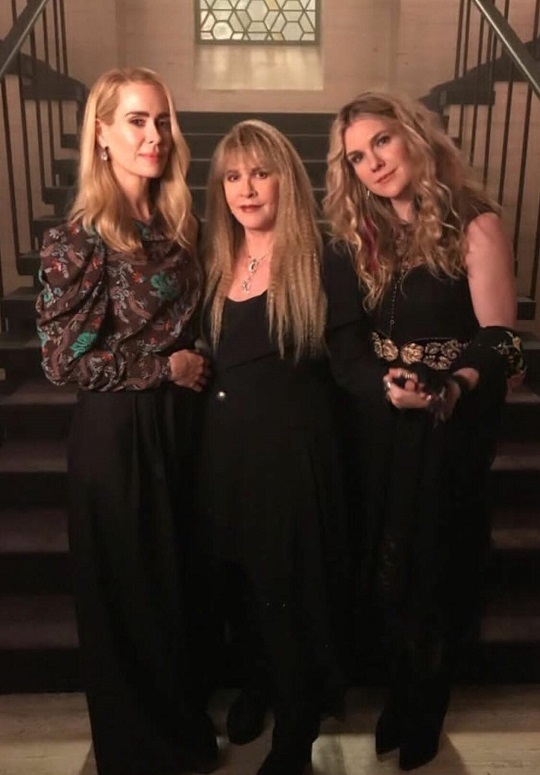 Cordelia, Stevie and Misty Casting a Bewitching Spell in New Pics Ryan Murphy Just Posted!